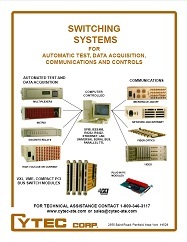 There are many reasons that Cytec has been in the switching business for nearly 30 years. We have learned along the way that it is possible to keep a small company attitude without losing some of the manufacturing advantages of a larger company. When you contact Cytec you will speak to a real person not a phone system. 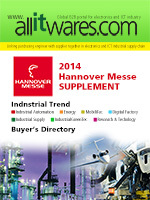 All of our sales representatives are also engineers, so you will receive the correct information the first time.